Herbalists believe that health and vitality begin in the digestive tract. Bitter-tasting herbs are best taken before each meal to enhance digestive function, improve metabolism, and support a balanced state of mind. People worldwide have traditionally called upon spring greens to cleanse the body and clear the mind. 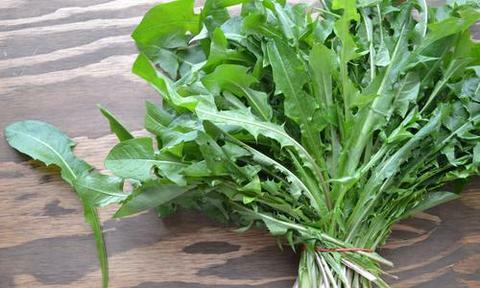 Learn more about bitter spring greens that are popping up all over the land and how to incorporate plants like, nettle, burdock, red clover, milk thistle, and dandelion into your daily regimen.